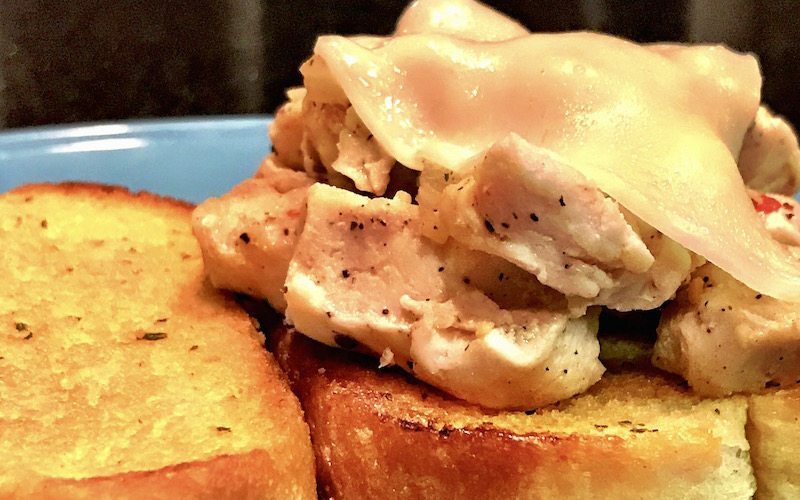 Want a chicken philly that's better than any restaurant bought one you may ever have? Good news! I'm gonna help you make it! A philly is one of my favorite sandwiches by far. I remember when I was younger and we'd go grab something for fast food Friday and my parents would let me pick. One of my favorite places to go was to Mr. hero for a Philly cheesesteak. Back then wasn't nobody trying to be all health conscious and so beef (or whatever the meat they put in those things) was Good. To. Me! Now since x’ing beef and pork out of our diets I still try to serve up similar things I’ve always loved but in a new way that's just as good. If not better. So I introduce the chicken philly, Kenya style. 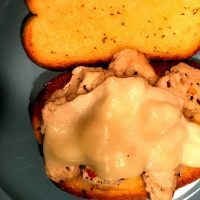 What makes this chicken philly sandwich so special? The meat is seasoned with my secret weapon! Add a little provolone and some mayo. And you my friend are in for a chicken philly treat. And the best part is you can make it in right around thirty minutes. Gone with your bad self! Every time my family sees we are having these for dinner, they all get excited. And they may even do a dance! I'd love to hear what you thought of them. Save this post for later by pinning it below AND share it with friends! I”d love for you to follow me on Instagram and Twitter too! Wanna see step-by-step how it's made. Check out the video below! A simple twist on an old favorite. 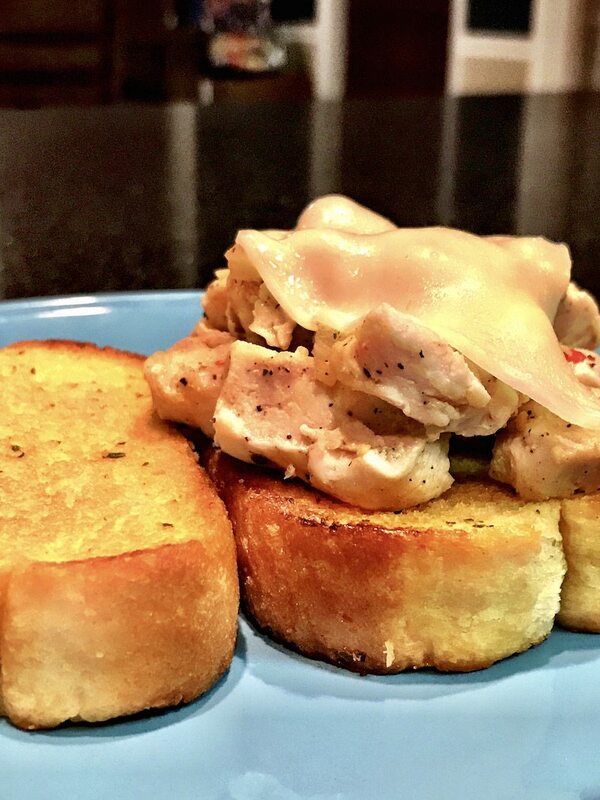 Simple yet delicious meal that can be made in under thirty minutes. 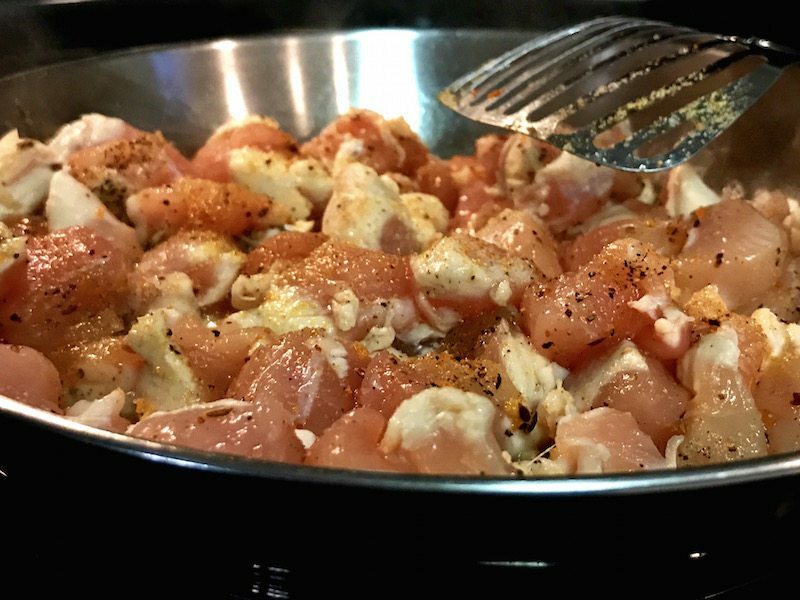 Cut chicken into cubed pieces. Stir chicken to ensure even cooking after about 5 minutes. 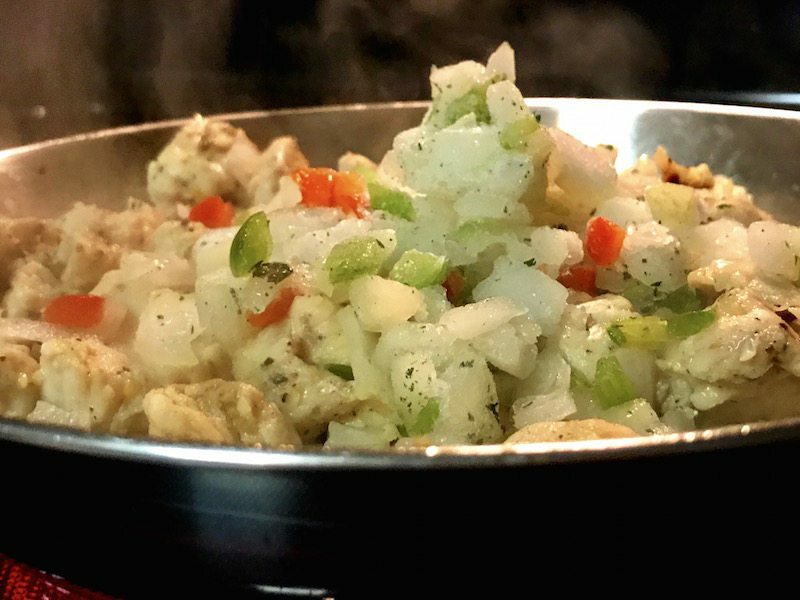 When all pink is gone from chicken add onions and peppers. Cook garlic bread according to package instructions. 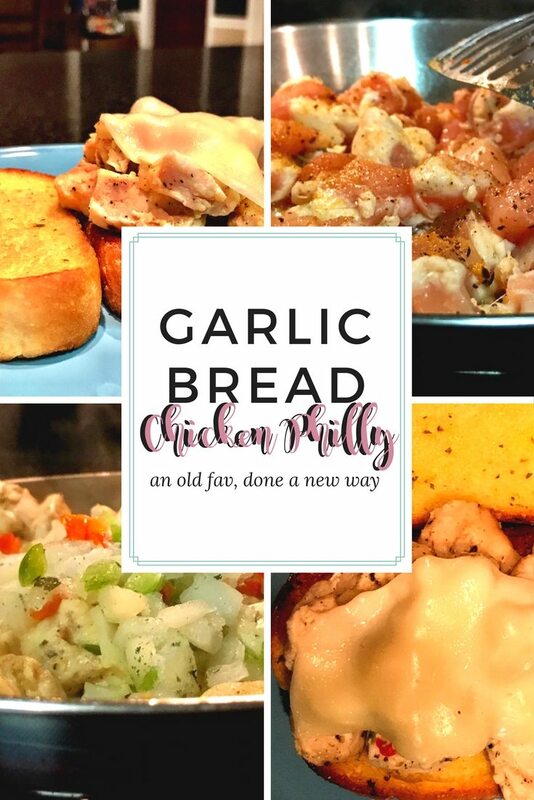 Take two garlic bread pieces, covering one with chicken, the other with a half slice of provolone cheese. Season to taste. 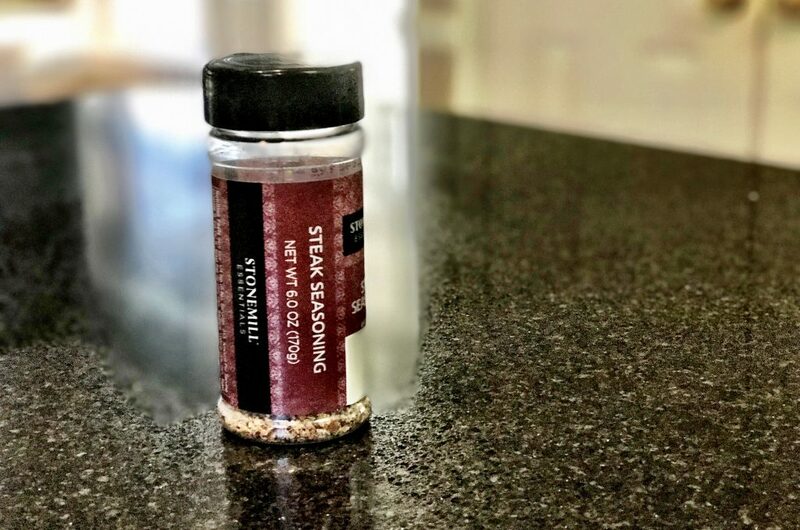 My secret ingredient for chicken philly’s is steak seasoning + garlic powder and pepper. Feel free to add mayo, mustard and other toppings of choice.